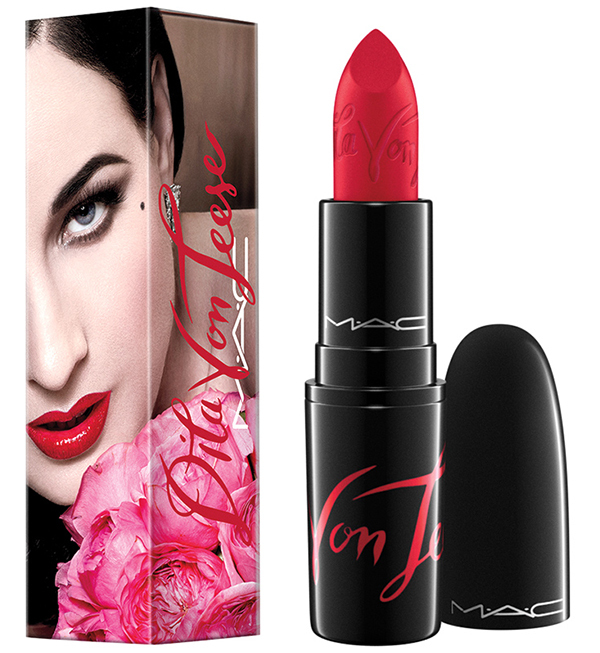 MAC x Dita Von Teese Lipstick for December 2015 | Top Beauty Blog in the Philippines covering Makeup Reviews, Swatches, Skincare and More! Inspired by the launch of Dita Von Teese’s new book, Your Beauty Mark, her vivid red lipstick is the signature shade for the seductive spirit. Available exclusively online in select markets December 2015. Oh my, that red is stunning. I'll get one for sure. That shade of red is stunning! I need!!! !